Keating Law Offices has secured a settlement for an Arlington Heights man who was struck on his bicycle by a teen-aged driver on April 23, 2011. The attorneys at Keating Law Offices were able to comprehensively investigate the bicyclist's claim and present overwhelming evidence and legal analysis to the insurance company prior to filing a lawsuit. Faced with such a challenge, the insurance company for the teenage driver offered a large enough settlement that the injured bicyclist was able to choose to avoid the legal system. 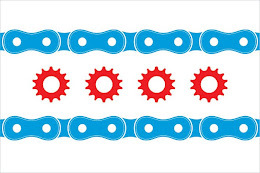 At the time of the collision, the injured bicyclist was riding his bicycle near the intersection of Dunton Avenue and Oakton Street in Arlington Heights, Illinois. 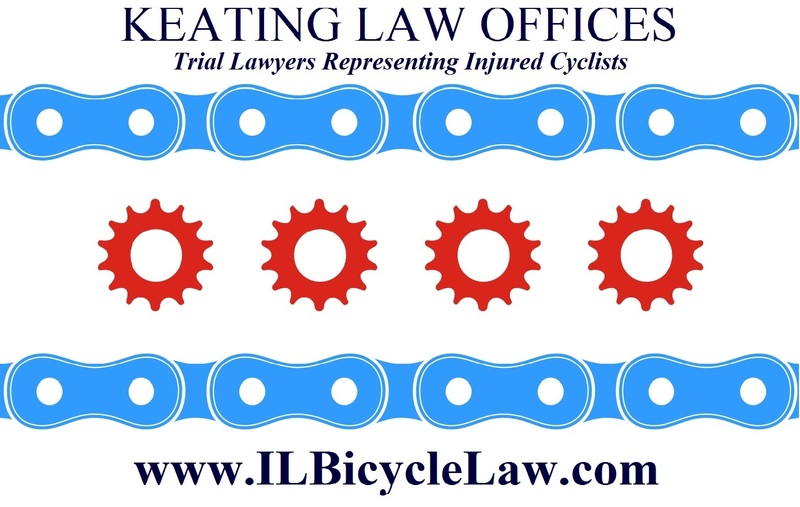 The evidence in the case showed that the driver failed to meet her legal duties under the Illinois Rules of the Road to yield to the bicyclist as he traveled on his bicycle, to keep a proper lookout, and to exercise due care to prevent striking the bicyclist. As a result of the collision, the bicyclist sustained bruising to his stomach, neck and back. Most significantly, the bicyclist was diagnosed with a concussion. For years insurance companies have argued that concussions were not serious, but advances in science and medicine in recent years have shown that there is no such thing as a "minor" traumatic brain injury. Keating Law Offices takes a hard stance in cases involving collisions and refuse to accept insurance companies' arguments that concussions are not serious.